Nancyjane founded NJF PACKAGING ENTERPRISES in 2005, after working in the packaging industry since 1979. She now shares her extensive knowledge with her customers and employees. 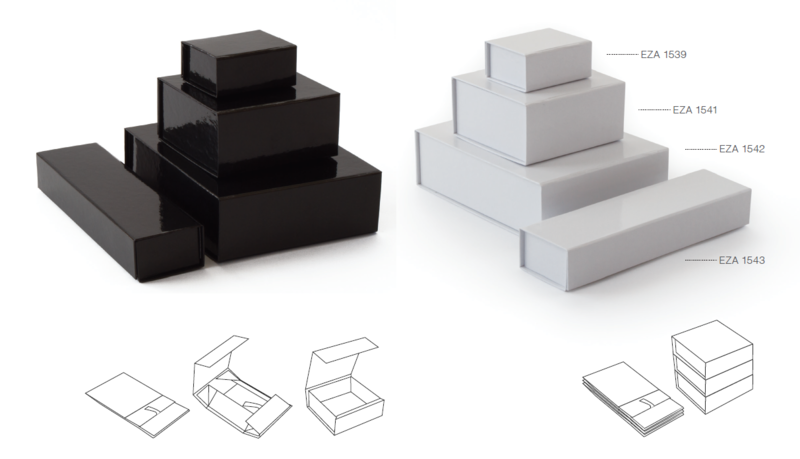 NJF PACKAGING ENTERPRISES represents a manufacturer of stock magnetic collapsible folding boxes used for high quality retail stores, gift items, and promotional products (such as for advertising agencies). 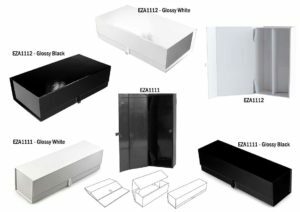 These boxes can be customized in larger quantities to include your own design, logo, and custom sizes to meet your specifications. Hang tags can also be included. These reusable and functional boxes come to you flat for easy storage. They are made from compostable, recyclable material and pop up for quick assembly. We also work with many types of domestic bag companies to offer cellophane (real cellophane is bio-degradable), polypropylene candy & cookie bags, stand up laminated zipper pouches. You can have these heat sealable bags custom sized in the domestic line with a minimum quantity order. Additionally, we carry CelloPlus-T bags, which are less likely to zipper down when opening. They also open more like a potato chip bag. You will find them to be stronger than a polypropylene bag and a cellophane bag. These bags have more of a moisture barrier to protect your products from water, aromas, and gases. CelloPlus-T bags all have to be custom quoted. Call NJF Packaging at 508-428-1255 for your packaging requirements. We offer candy and cookie bags as well as compostable (eco friendly) bags. Additionally, we offer high quality collapsible, magnetic, folding boxes for the retail and promotional trades. Quite often we can customize sizes to meet your product specifications. 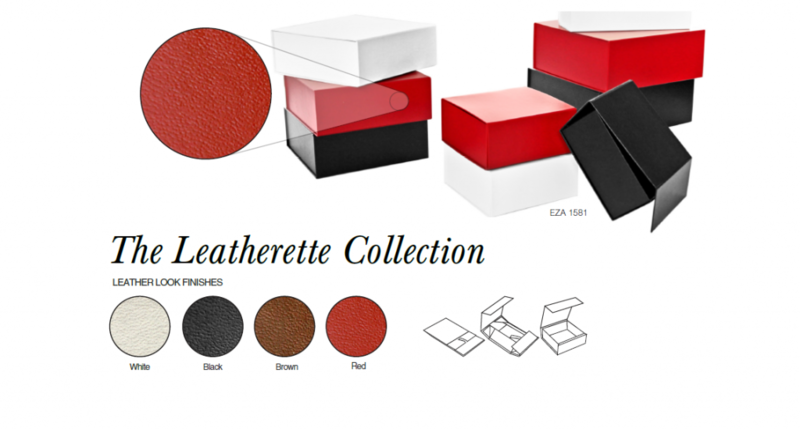 Please browse through our website and view a few of our stock items such as collapsible folding boxes, polypropylene candy and cookie bags, stand up laminated zipper pouches, and Celloplus-T for extra strength reinforced bags. For any product or pricing questions or orders, and any custom products needed, please call us at 508-428-1255 between 8:00am to 5:00pm EST or email us at info@njfpackaging.com. We look forward to working with you and helping you to solve your packaging requirements.